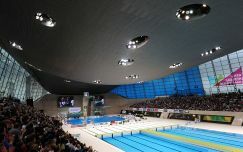 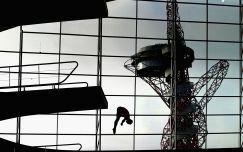 Normal service resumed, on the opening day of the FINA/NVC Diving World Series in London, as Chinese divers claimed all four of the day’s titles. 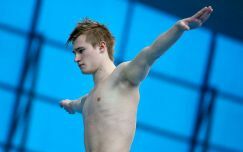 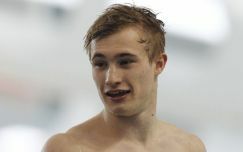 Jack Laugher has already shown he means business in the run up to the Rio Olympics, but the Harrogate diver insists there is still plenty more to come. 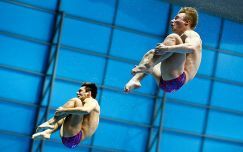 Chris Mears and Jack Laugher finished in fourth place in the men’s 3m Synchro at the second leg of the FINA/NVC Diving World Series in Dubai. 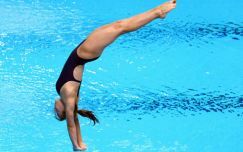 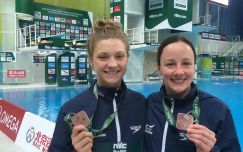 The British Diving Team has travelled to the second leg of the FINA/NVC Diving World Series in Dubai with action kicking off on Thursday (19 March).